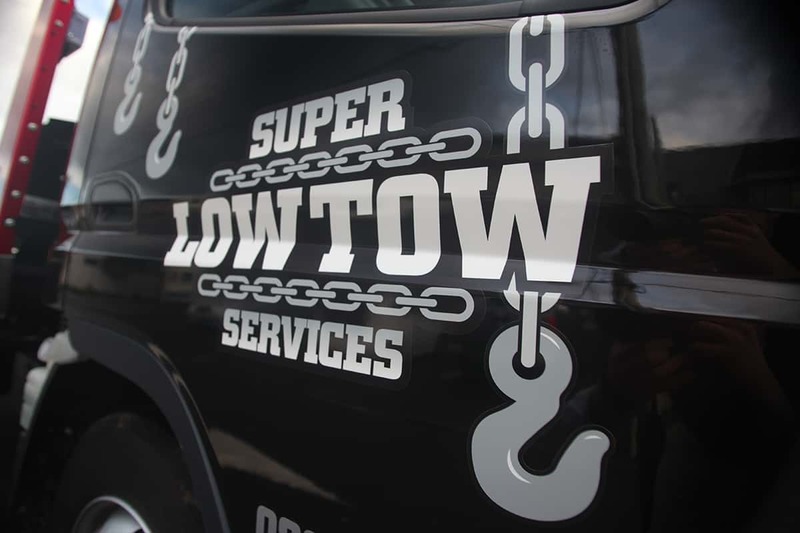 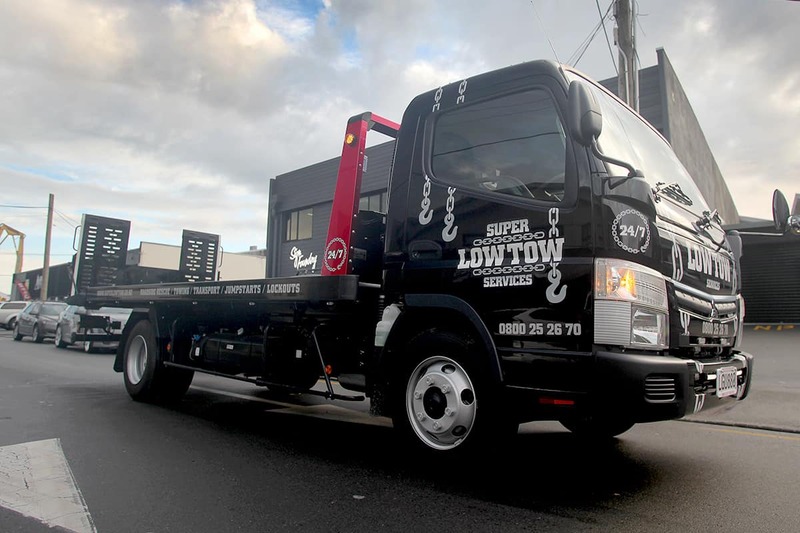 With over 35 years experience in the automotive industry Super Low Tow should be your number one call for your towing needs. 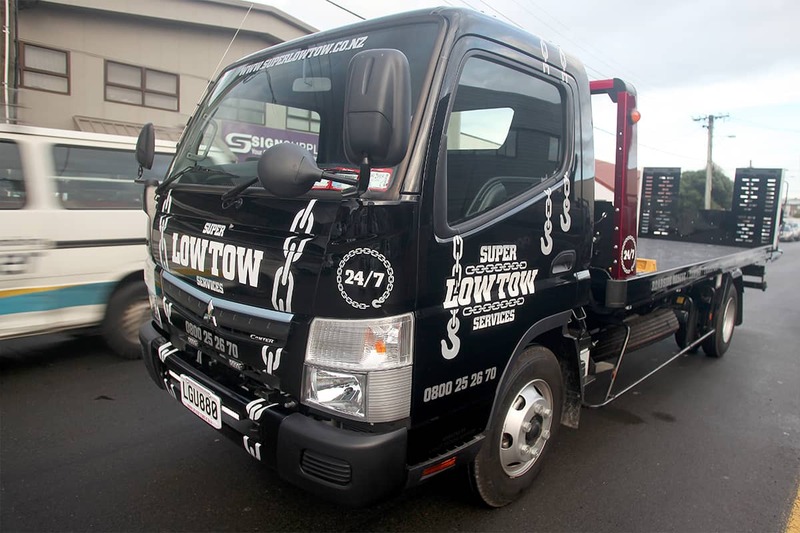 Their deck extends to lay flat on the ground so they have the ability to tow anything from high end super cars to machinery. 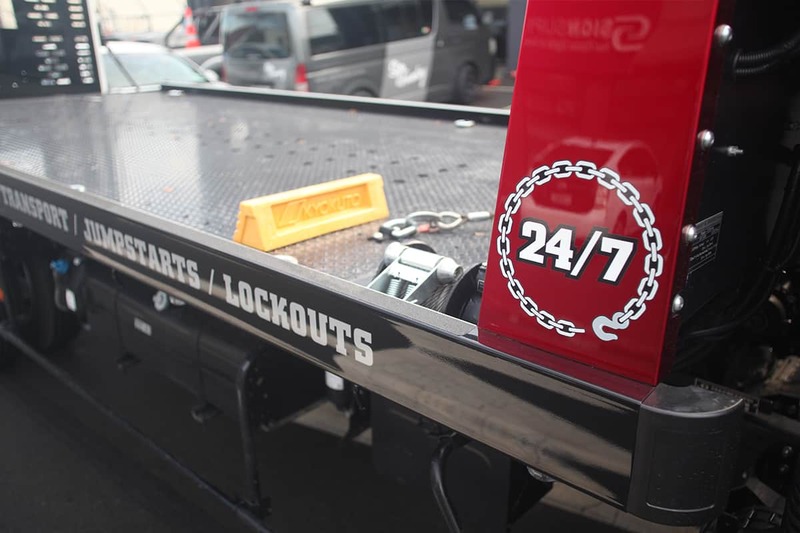 With such great technology the truck also needed to be looking sharp. 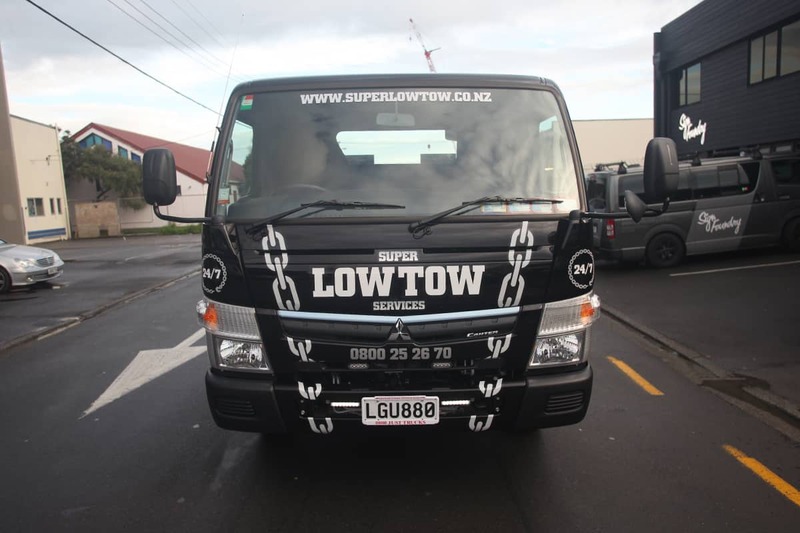 We designed some eye catching graphics which were then digitally cut and applied to the cab and deck to complete the finishing touches the truck needed.